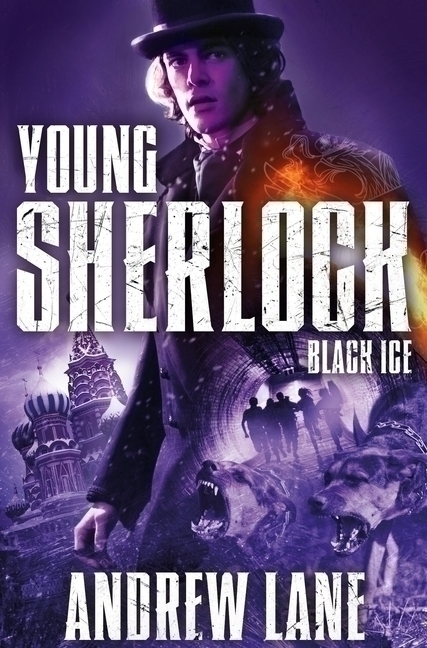 The year is 1868, and fourteen-year-old Sherlock Holmes faces his most baffling mystery yet. Mycroft, his older brother, has been found with a knife in his hand, locked in a room with a corpse. Only Sherlock believes that his brother is innocent. But can he prove it?